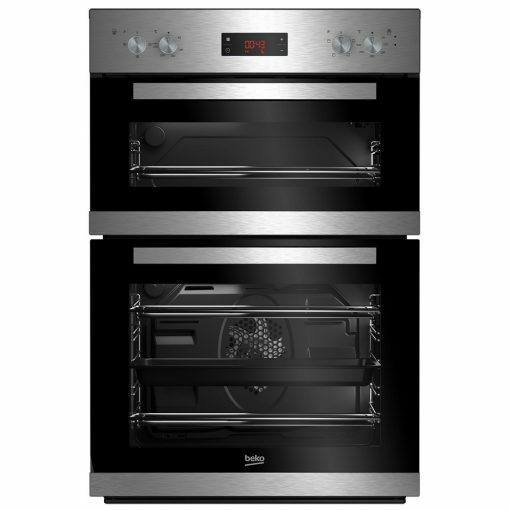 If you love holding dinner parties or have a large family, the Beko CDF22309X double oven in stainless steel will make cooking delicious food even easier. 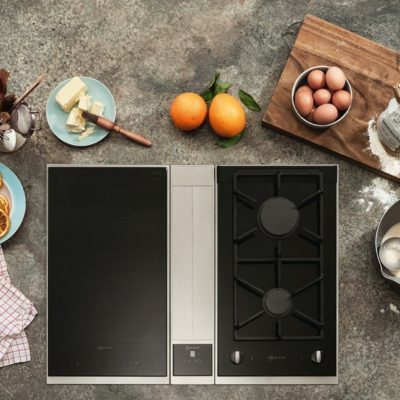 Having two ovens with a massive combined capacity of 113 litres gives you even more flexibility to cook various food types at once. The large 75-litre main oven uses fan cooking – this evenly distributes hot air throughout the oven, making it ideal for roasting. If you like batch baking, then you can easily spread food across the two shelves. A defrost function allows you to thaw out your food quickly, making it a more hygienic alternative to leaving food out during the day. A full sized enamel cooking tray and internal grill rack are also included, so you can get cooking straight away. The smaller oven on top is ideal for when you need some extra cooking capacity, or are looking to satisfy a lighter appetite. 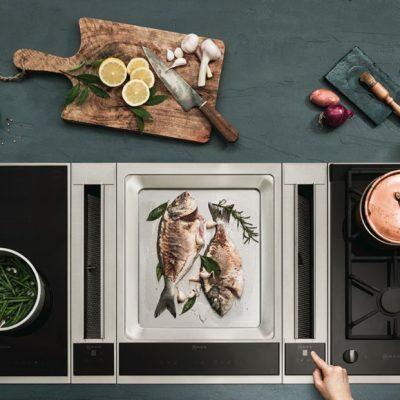 Choose from a range of options including conventional cooking, a full-width variable grill, or bottom heating, to make a delicious range of food. 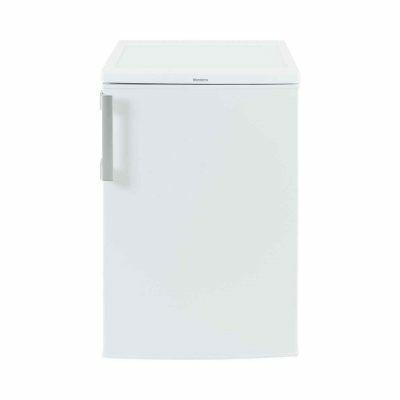 Using the Beko CDF22309X is stress-free thanks to its clever design features. The easy grip knob controls ensure accuracy, while a fully programmable touch control LED timer alerts you when your food has finished cooking. 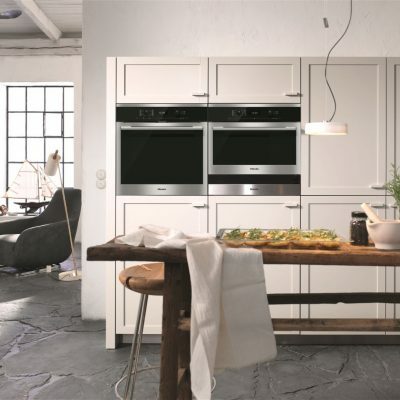 Take the hassle out of cleaning with the easy-clean enamel interiors in both ovens, and catalytic side walls in the main oven – simply wipe them clean with a cloth when you’re done. 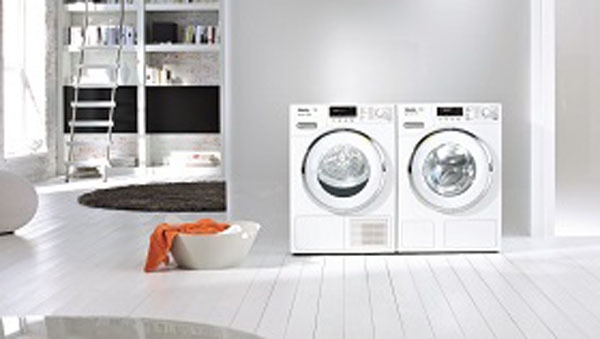 Beko has also introduced a SimplySteam cleaning function to help make the cleaning process even easier. The glass oven doors are removable, so you can take them out for a long soak and wash.
As the Beko CDF22309X is a built-in oven, you can have it installed at eye level for easier access to your food. 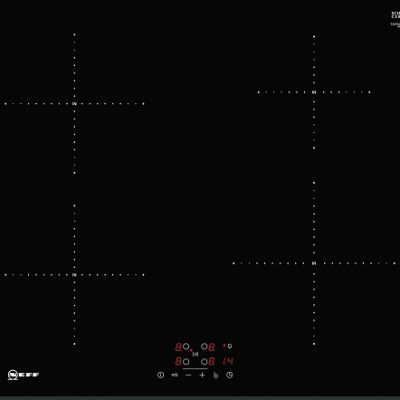 This, coupled with interior lights in both ovens, lets you keep track of how your food is cooking. Triple-glazed glass doors keep the outside cool to the touch, and help to keep the heat in the CDF22309X – no wonder it’s been awarded an AA energy rating.